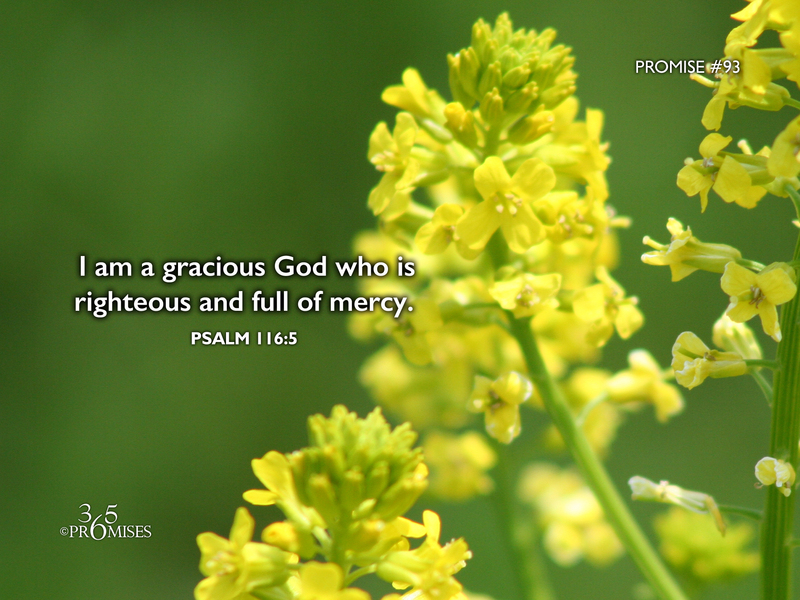 Yahweh is Gracious and righteous. The simple truth is that the price that Jesus Christ paid for all our sin when He died on the cross was more than enough to satisfy God's righteous requirements so that we would be recipients of His extravagant mercy. Because of the once and for all sacrifice of the holy Lamb of God, we now have unlimited access to the throne room of our righteous and merciful Heavenly Father.